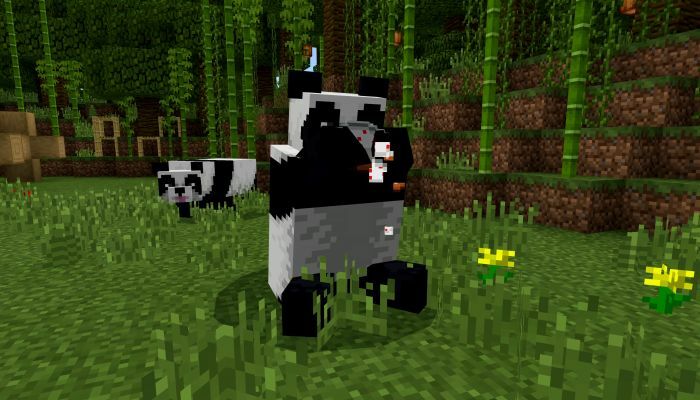 In celebration of the release of "cats and pandas" on the Minecraft Bedrock servers, developers are challenging players to place a million bamboo blocks to trigger a donation to the World Wildlife Fund in the amount of $100,000. "We're confident this donation isn't a matter of "if", it's a matter of "when"," developers wrote. Last year, the Minecraft community was instrumental in seeing $100,000 donated to the Nature Conservancy, so devs are confident in the same happening this year. During this weekend's MineCon 2018, Mojang twitterpated its worldwide community with some pretty awesome news including Minecraft: Dungeons. 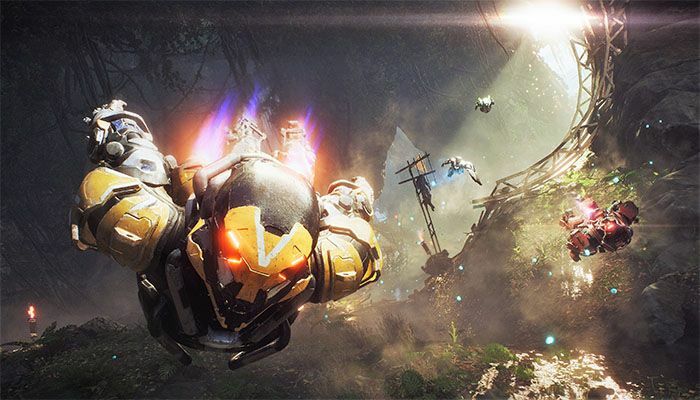 The game is said to be an "action-adventure" title that sends players on cooperative dungeon crawls while exploring "canyons, swamps and -- of course -- mines". 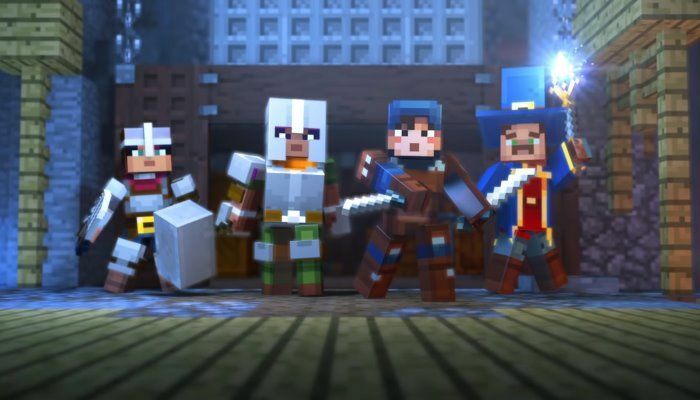 Minecraft: Dungeons will make its debut in 2019. This year's virtual fan event for Minecraft is ready to roll come September 29th. 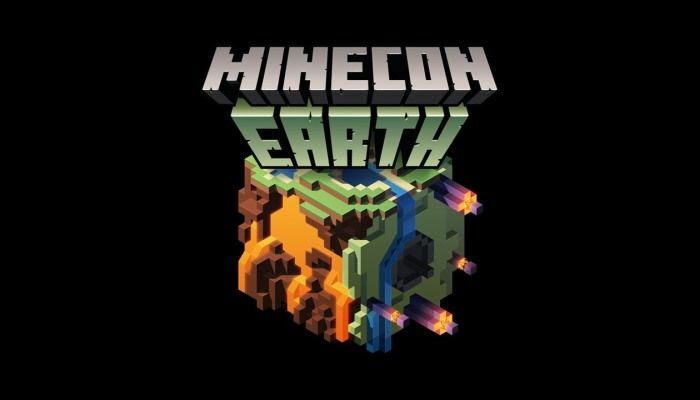 Called MineCon Earth, the event will be broadcast live on all of Minecraft's social channels on YouTube, Facebook, Mixer and on the game's official site. Viewers will be able to check out upcoming content, see a costume contest and listen in on a variety of panels. 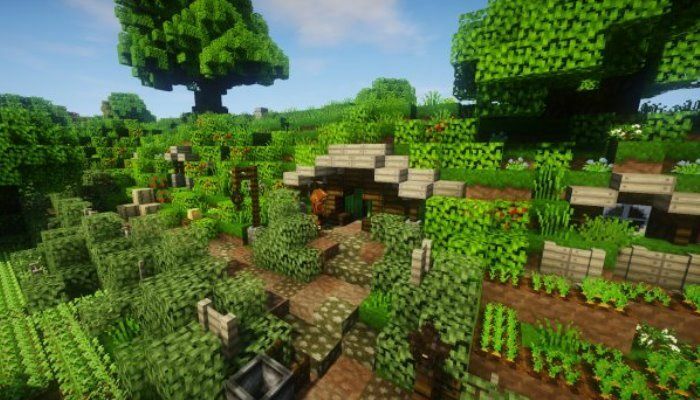 During a recent live stream event, the Minecraft team let it be known that over 144 million copies of the game have been sold over all of its platforms. 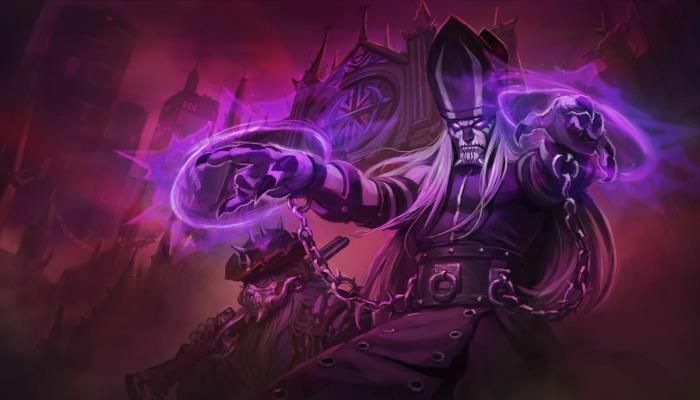 In addition, December was a huge month for the game with over 74 million unique players taking part in the fun. 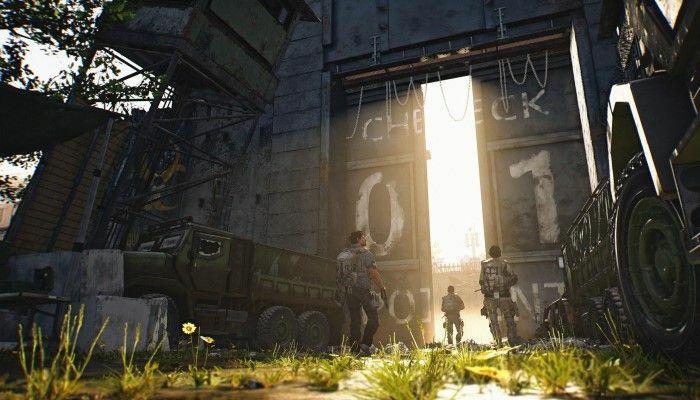 "That's really a testament to people coming back to the game, whether it's through the game updates or bringing new players from across the world", said Helen Chiang. It's no secret that kids today are bombarded with distractions, gaming being one of the biggest. Often times that means that more ordinary pursuits like reading slip through the cracks. 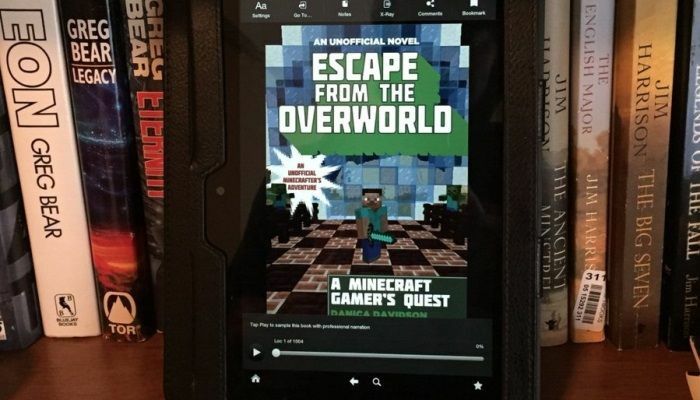 Luckily, there are people like Danica Davidson, an author whose goal is to promote literacy through Minecraft. 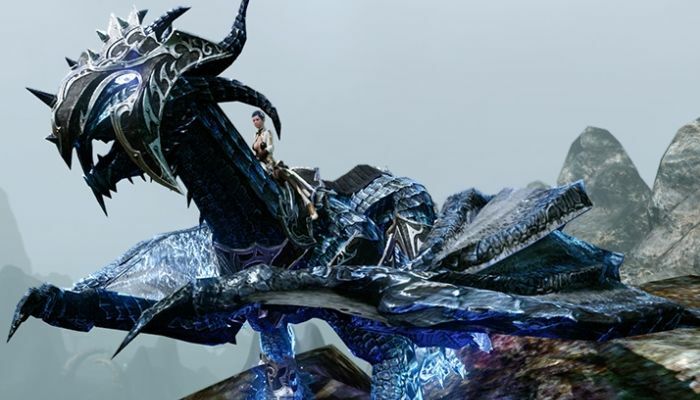 We had a chance to talk with Danica and to get a sneak peek at one of her Minecrafters novels. 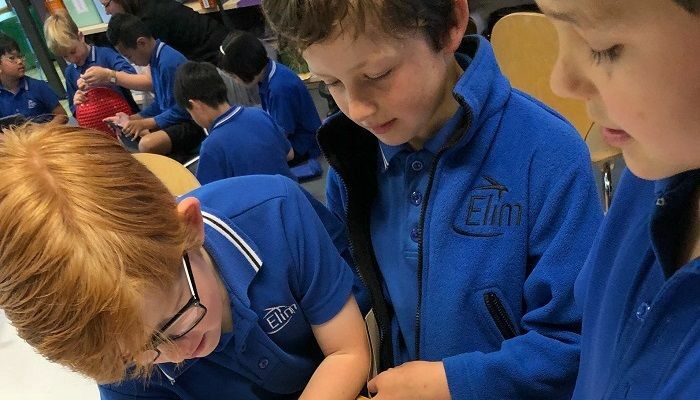 Last week, Minecraft fans too part in MineCon and learned a lot of exciting new information about what's coming to the game. The biggest announcement during the event was about the Update Aquatic that will bring all sorts of fishy content into the game including dolphins, explorable shipwrecks, tons of fish, kelp and new water physics to name a few. 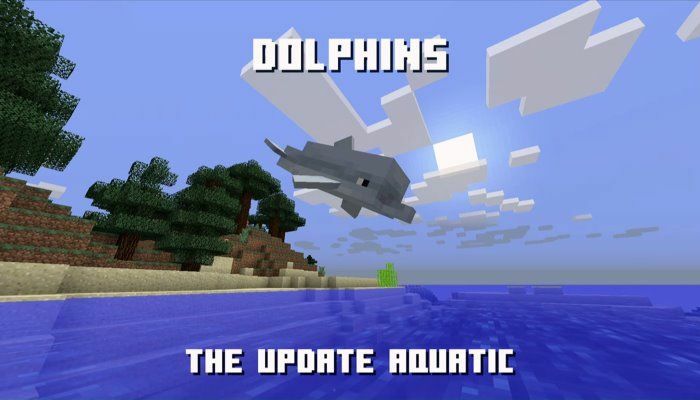 The Aquatic Update will arrive in Spring 2018. 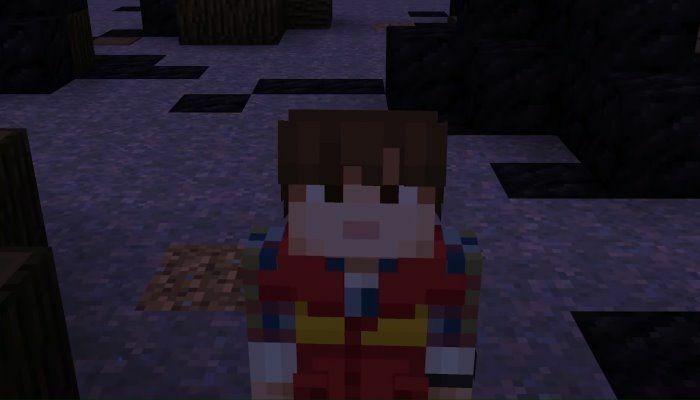 If you're a fan of the Netflix Original Series "Stranger Things" and you're a Minecraft players, today's themed skin pack release may be just what this weekend needs. The Stranger Things skin pack celebrates today's release of Season 2 of the wildly popular series. 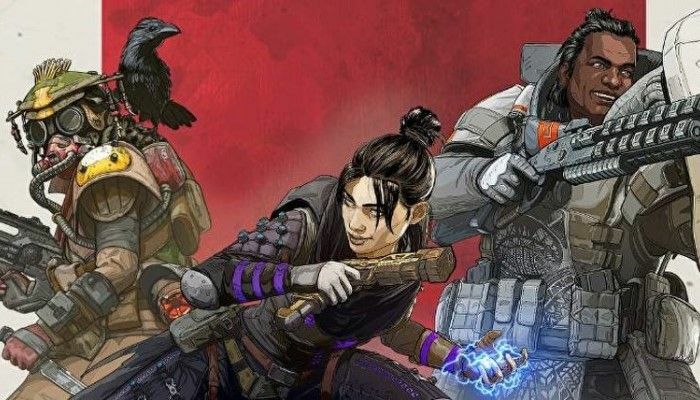 You can get hold of it from the Minecraft Marketplace for 490 coins or on the PlayStation Store and for other platforms for $2.99. 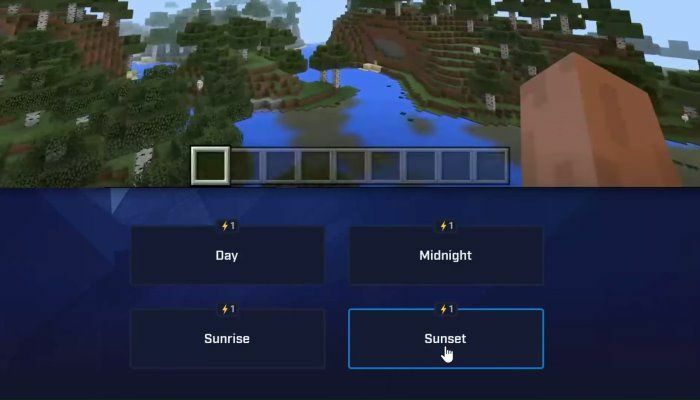 Minecraft streamers who broadcast using Mixer will be able to provide their viewers with a new level of interactivity.  Anyone viewing a stream via Mixer will be provided with buttons that can influence the game by helping, hindering or just plain building alongside their favorite streamers. 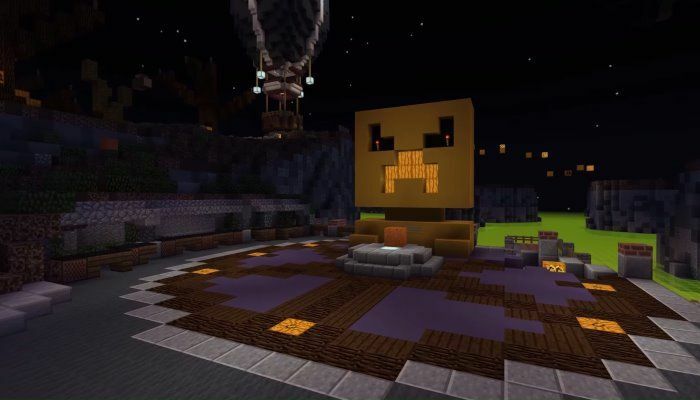 Minecraft players can now take part in the annual SPOOOOKTACULAR Halloween event taking place across the Mineplex, InPvP and Lifeboat servers, official partners of the devs. 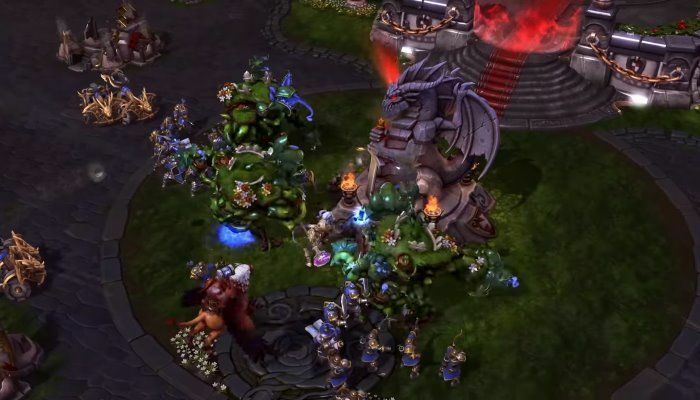 Players will find "blocky Halloweentowns" packed with tricks and treats. 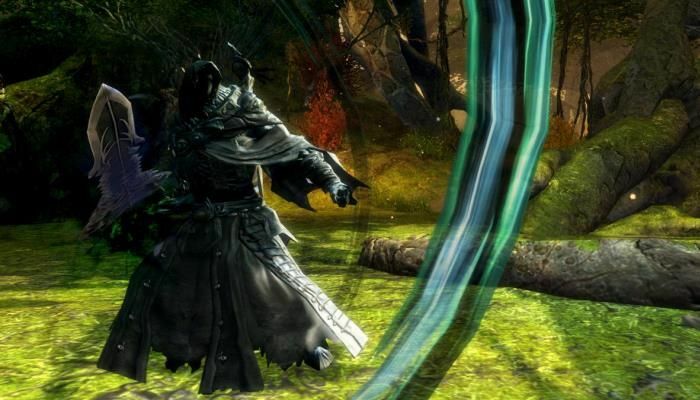 They'll also find Zombie Invasions, Pumpkin Kings and special Jack O'Lanterns with in game prizes and quests included.